Regardless of what you drive, an older classics or a fresh model, on an open road no one is safe from the danger of getting rear-ended or involved into an occasional fender-bender. This is the time when you might want to take a closer look at our complete lineup of high-quality OE replacement body panels by Replace brand. See the complete line of replacement body parts by Replace here. They are durable, reliable and are manufactured to fit and function just like the ones your vehicle came with from the factory. 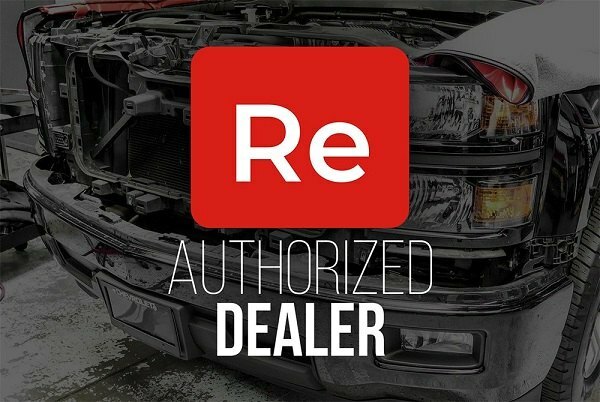 Moreover, being one of the largest manufacturers of the replacement OE-style parts on the market, Replace is dedicated to offering body parts at a price that anyone can afford. They offer products in three different quality levels, to make it easier for you to choose a replacement part you need to get your vehicle back in one piece. As usual, our technical expert Greg has prepared an in-depth product review to let you know about all the ins and outs of each product type from the immense selection of replacement parts by Replace!